In what may be the biggest exception yet to its deregulation agenda, the Trump administration is expected to announce tougher tailpipe standards for heavy-duty trucks. Billed as the “Cleaner Trucks Initiative,” Acting Administrator Andrew Wheeler and other Environmental Protection Agency (EPA) officials are due to announce stricter regulations for big trucks, according to sources who spoke with E&E News. 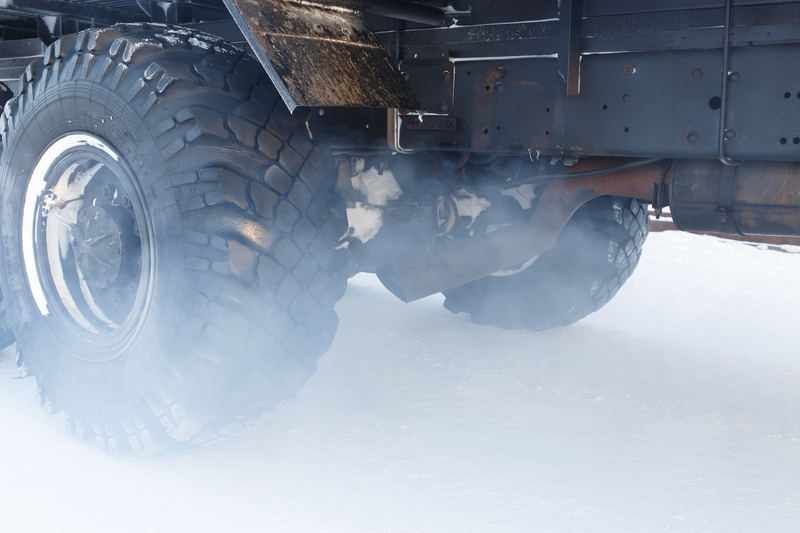 The new standards aim to reduce smog-forming nitrogen oxide, better known as “NOx” that is emitted from big rigs. NOx is known to have a number of detrimental effects to the environment and human health, which can exacerbate asthma and cause inflammation of respiratory airwaves. Typically used to battle the White House on emissions regulations, the news took clean air advocates by surprise. “This may be the first rulemaking initiated by the Trump administration that is actually designed to reduce air pollution,” Paul Billings, senior vice president for public policy at the American Lung Association, said in a statement. The White House has led an ambitious rollback of Obama-era environmental regulations since the beginning of 2017, with vehicle emissions being no exception. The administration, for example, is currently working to freeze the Corporate Average Fuel Economy (CAFE) standards, capping 2020 standards until 2026 instead of raising them — as was preferred by the Obama administration. However, when it comes to heavy-duty tailpipe emissions, both clean air advocates and industry representatives appear to be on the same page. If implemented, the “Cleaner Trucks Initiative” would be the first time the EPA has updated NOx standards for heavy-duty trucks in nearly two decades.